Publisher: Oneworld PublicationsNew Age International (P) Ltd. 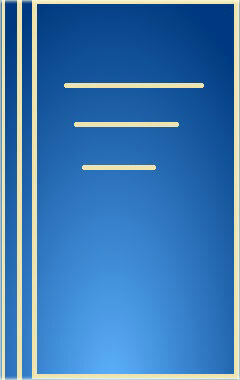 The Title "Industrial Microbiology 1st Edition" is written by L.E.J.R. Casida. This book was published in the year 2011. The ISBN number 0852261012|9780852261019 is assigned to the Paperback version of this title. The book displayed here is a 1st Edition edition. This book has total of pp. [xi] + 460 (Pages). The publisher of this title is New Age International (P) Ltd.. We have about 2519 other great books from this publisher. 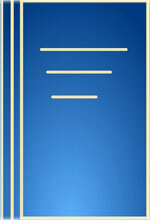 Industrial Microbiology 1st Edition is currently Available with us.